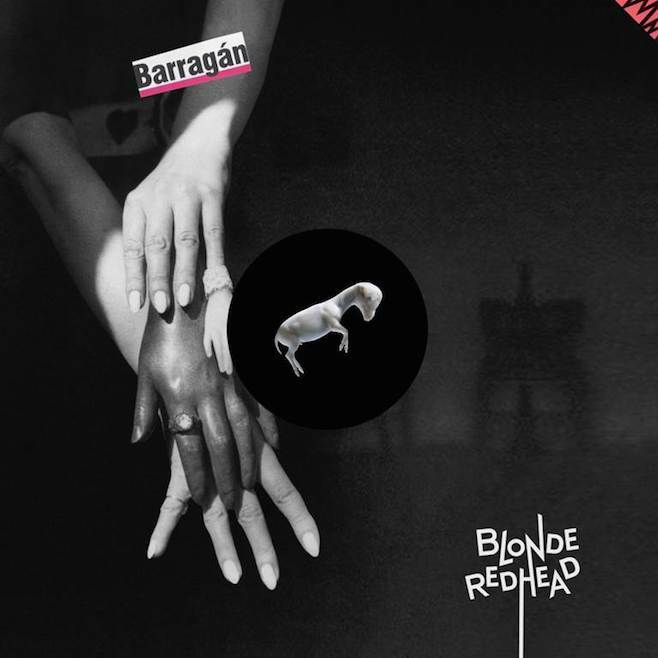 Four years after the release of Penny Sparkle, Blonde Redhead are attempting to reinvent their sound. Over their nine albums and 21 years together, they've moved towards a quieter, softer sound. This may be a disappointment for some fans, but I feel that most bands and musicians are more interesting if they evolve their sound over time. Earth is a well-established drone metal band who released their first album in 1993. They separated for six years in 1997 and they've been pretty active since. Their latest features guest vocals from Mark Lanegan. 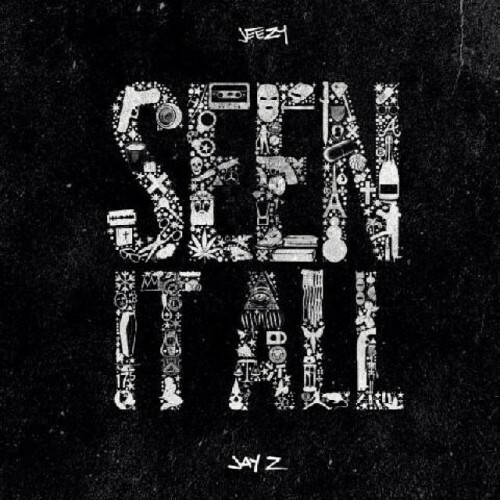 Listen: "From the Zodiacal Light"
Listen: "Even Hell Has Its Heroes"
I've known the name Jeezy for quite awhile, but never been particularly interested in the music. While I'm exploring more hip hop artists and finding any that I liked, I'm also finding that they work with each other... a lot. I'm still not enthralled by his music, but his latest record includes contributions from Future, Rick Ross, and Jay-Z. 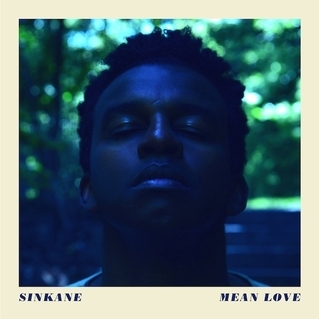 Sinkane is the stage name of Sudanese musician Ahmed Gallab. 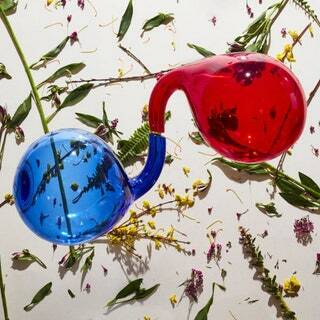 He worked as a studio musician for such artists as Eleanor Friedberger, Caribou, and Yeasayer. He released a few EPs and albums starting in 2008, but broke out with the release of 2012's Mars. It was a great record, but he's recreating (even improving on) that magic. His music is a fusion of styles, influenced by the cultures that he grew up in, and the music he loves. 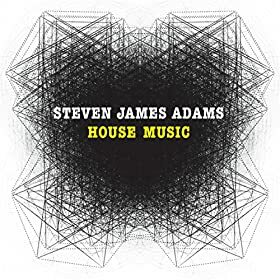 Steven James Adams has been performing for more than ten years and was a founding member of the Broken Family Band. This year, though, he's breaking out as a solo musician and enlisting some help from Emily Barker and The Vaccines. 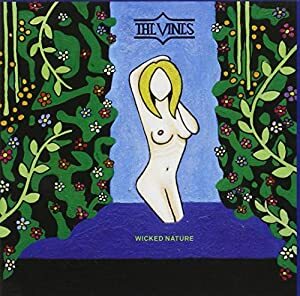 The Vines rode in on the garage rock wave of the early-2000s and, like many of their contemporaries, faded into seeming obscurity for several years. 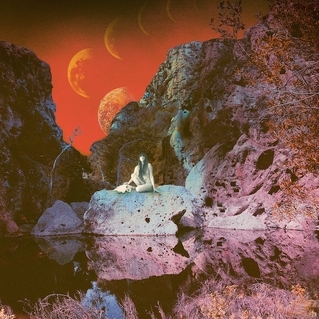 It's been shorter than it seems, though, their previous record, Future Primitive, was released in 2011. This is still being pitched as a come-back record and is marked by a few big changes in the band. Lead singer Craig Nicholls takes producing credit for the first time and there's been some changes in the band's lineup. Nick Zammuto part of the duo The Books with Paul de Jong until the project ended in 2012. He released his first solo album following the disbandment, self-titled, in 2012. 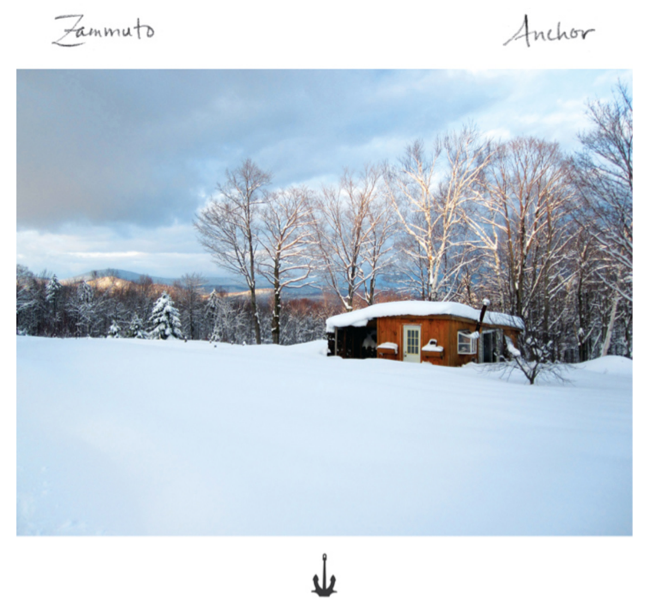 Anchor is the follow-up, recording with a full band. 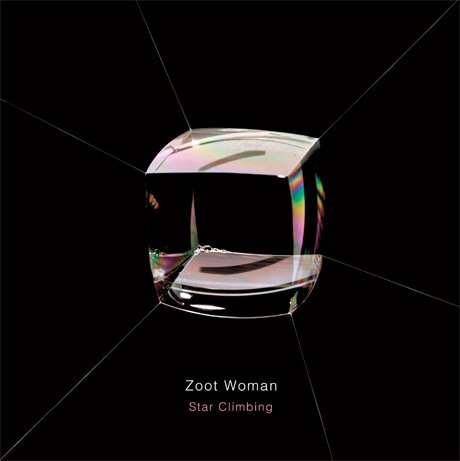 Zoot Woman is an electronic synthpop trio from England. They've been together for nearly twenty years, though this is just their fourth album. 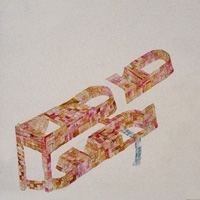 The band promises that this record is a departure for them, and has allowed them to incorporate all of their individual styles. 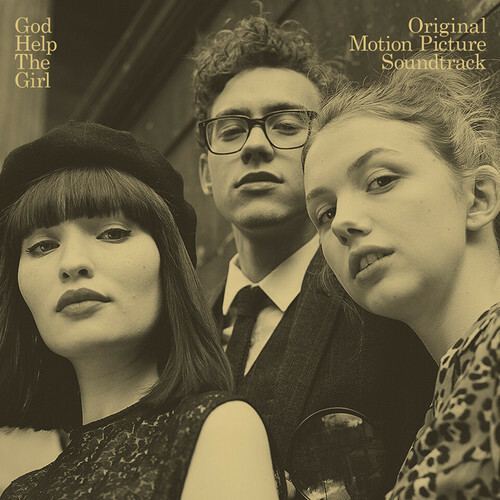 God Help the Girl has been a long-term project for Belle and Sebastian frontman Stuart Murdoch. The project was begun in 2009, when Murdoch brought together a group of female vocalists. That incarnation released a few singles, an album, and an EP; but he had larger sights set. He began developing a script for a movie that starting filming in 2012 and was released this year, starring Emily Browning as the main character. Watch: "God Help the Girl"
Julianna Barwick has become a bigger name in indie music over the past few years, but is not forgetting where she came from. She's re-releasing her first two EPs this weel. Florine was her second release, which originally came out in 2009. 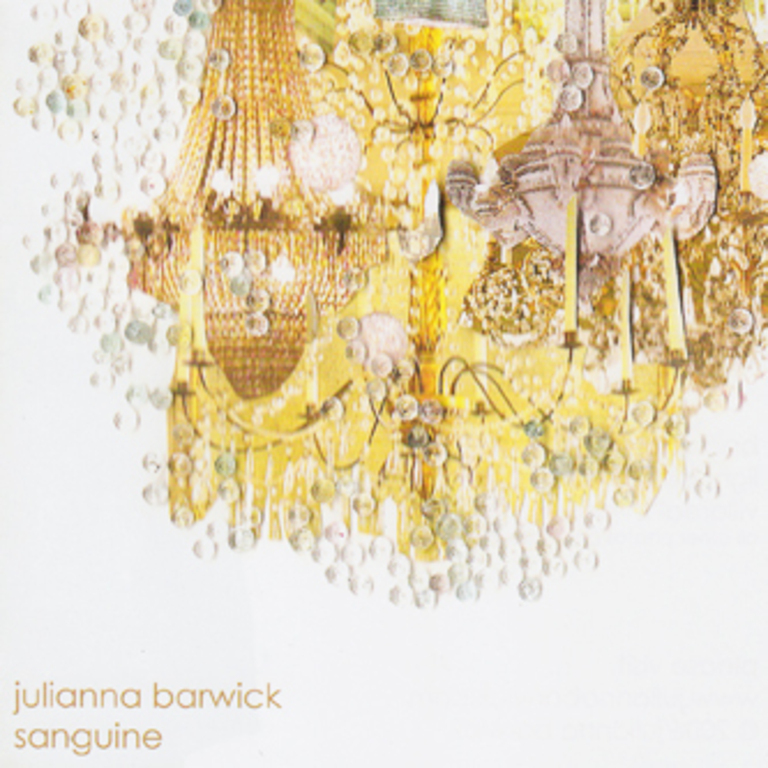 Sanguine was the performer's very first release, coming out in 2006. It was where she first displayed her use of vocal loops and use of sounds over lyrics. It also serves as a show of how she creates music, allowing ideas to come to her spontaneously, rather than going through writing and re-writing processes. Sam Smith released his debut album, In the Lonely Hour, in June, riding in on a wave of hype created through early singles and guest appearances. He's releasing one of the songs, "I'm Not the Only One," from that record, with a few remixed versions. 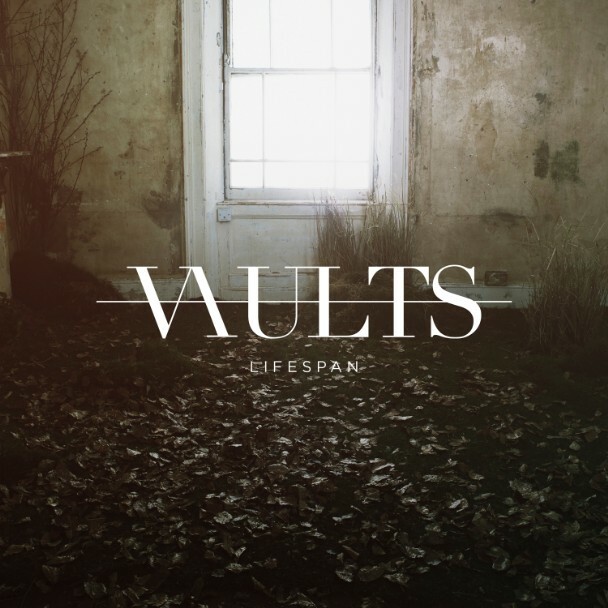 Watch: "I'm Not the Only One"
Vaults were one of my newly-discovered favorites recently. I absolutely love their take on synthpop and, while they only have a few singles out as of yet, am looking forward to the release of their first record.